New book by Lynn Macwhinnie is here! We are delighted to announce the book at this price! 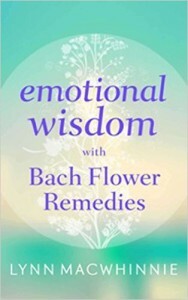 Act now to get your hands on this book by one of the world most experienced Bach trainers! To order this book, please email deki(a)innervoice.sg with your address. Payment will be via bank transfers and payment detail will be sent to you on receipt of your email. * Inclusive of free local delivery, for overseas order we will let you know the shipping cost once we have your address. Thank you. All orders previously placed will be at this same price. 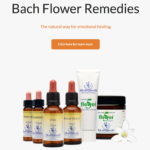 The Bach flower remedies are often thought to be the missing link in the development of holistic healthcare. 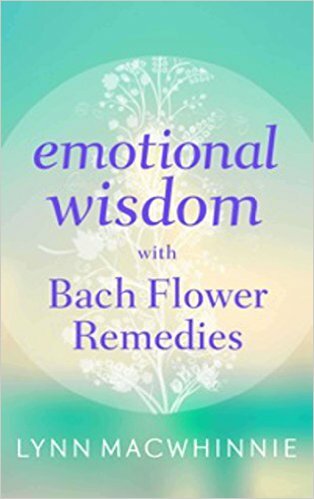 This little book reveals the innate nature of emotional wisdom and the simplicity of Dr. Edward Bach’s amazing healing system of 38 flower remedies. With full color photographs and concise remedy descriptions you will easily identify the flowers you could use right now, and have a ready guide for your journey to a happier, healthier life. 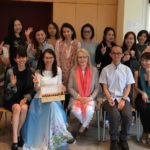 Lynn Macwhinnie has an abiding interest in spirituality and healing and decades of experience in the Bach flower remedies, training Bach practitioners and teachers around the world on behalf of the Dr. Edward Bach Centre. 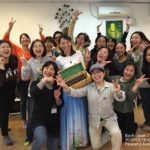 She is a Leadership Coach, has a masters in Organisation Consulting and is a Fellow of the British Association for Counselling and Psychotherapy, and a Fellow of the Association for Coaching. The flower remedies are woven throughout the tapestry of her life and work.